New Year is just a mile away. Happy New Year cards 2017 are available in huge number for people to download and wish New Year greetings to their kith and kin. Many of these New Year cards are handmade making them more special. 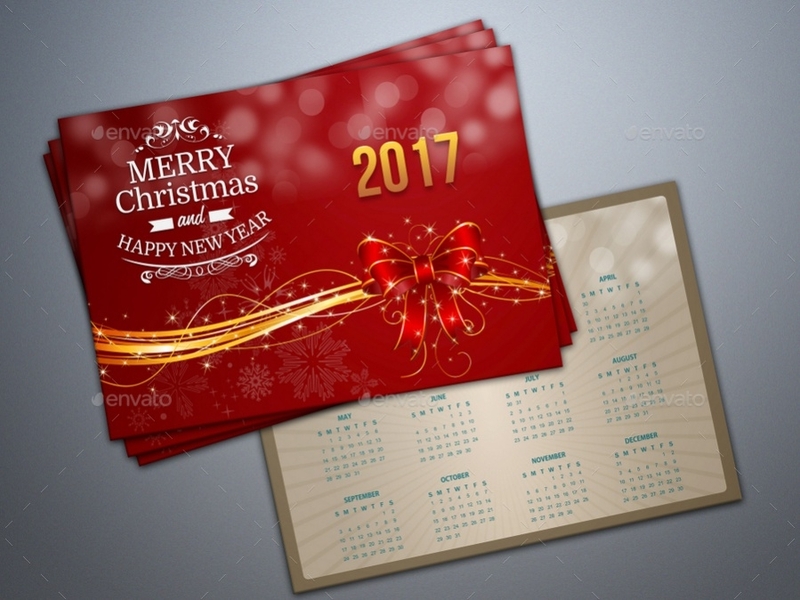 These elegant looking New Year Greeting Cards are simple by design and allow customization by the user to suit their requirements. Download these Happy New Year Greetings of your choice and amaze your friends wishing them through the same. 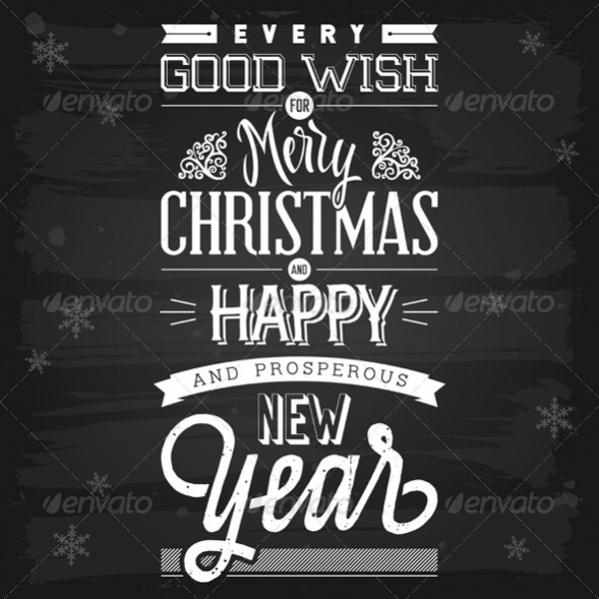 Christmas & Happy New Year Greeting is a simple but elegant format that displays the wishes for a Merry Christmas and a Happy New Year. The background of the greetings is highly impressive. Religious Happy New Year Greeting is a small sized greeting card that displays a candle wrapped in golden ribbon surrounded by Pine branches and ornaments. The simple format is stunningly amazing. You may also see New Year Backgrounds. 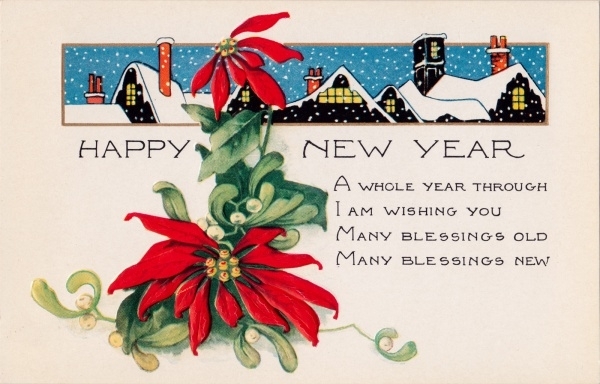 Happy New Year Greeting Cards are handmade cards which are a set of 2 in a pack. The simple ways in which these have been designed are sure to impress all. 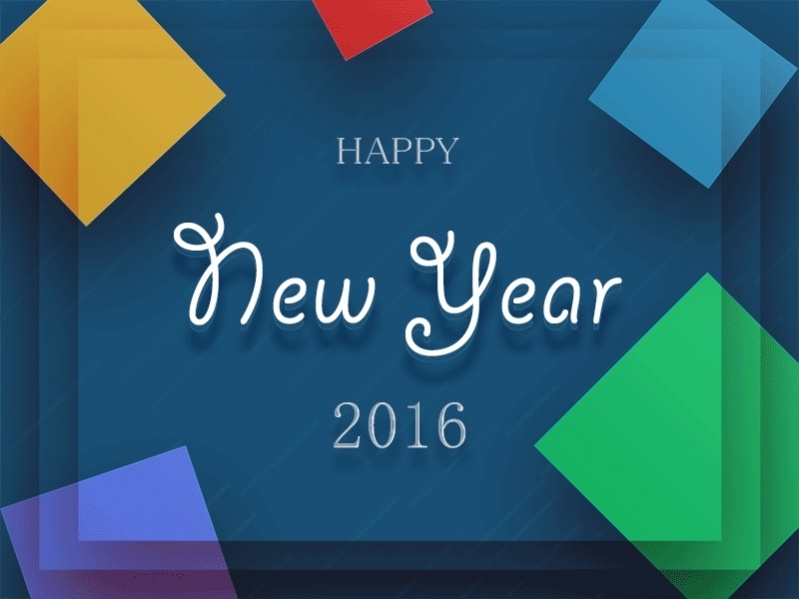 Animated Happy New Year Greeting displays the New Year wishes in an attractive colorful manner. The jubilance that this animated card spread is immeasurable. Happy New Year Flash Greeting is New Year wish designed in Flash tool. 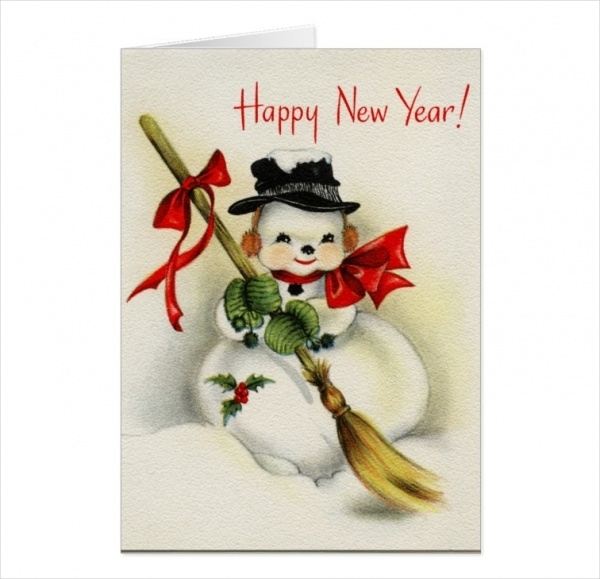 It is designed in an amazing manner to convey the New Year wishes lively to the receiver. 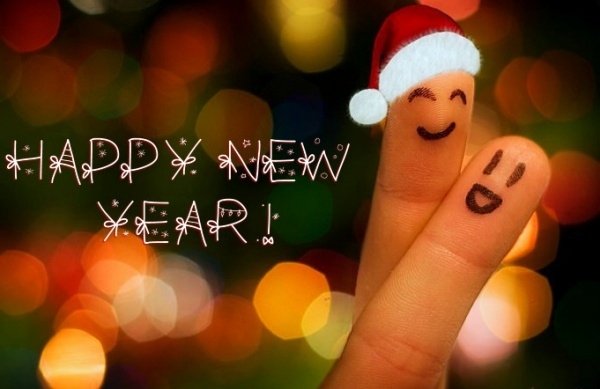 Happy New Year Wishes Greeting are New Year wishes conveyed in a stylistic manner. With two fingers crossed and colorful bulbs glowing behind, this is an attractive way to wish others. 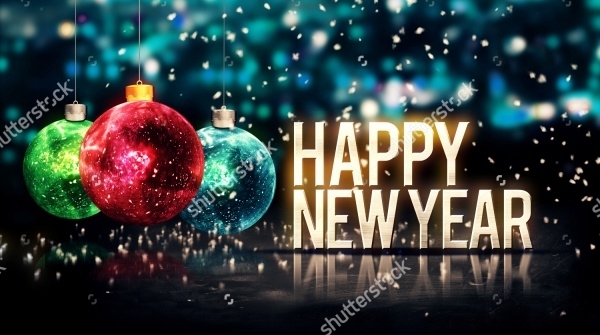 Happy New Year Formal Greetings is truly a royal New Year greeting that conveys New Year wishes to the receiver in a majestic manner. The card has been designed in a highly creative manner. 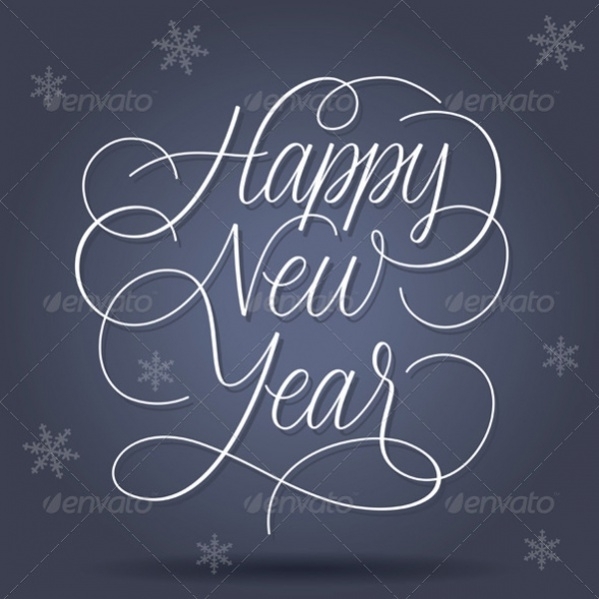 Happy New Year Quotes Greeting is a simple and beautiful card that displays the word ‘Happy New Year’ in a stylish font. The artistic font in the foreground makes this card an admirable one. 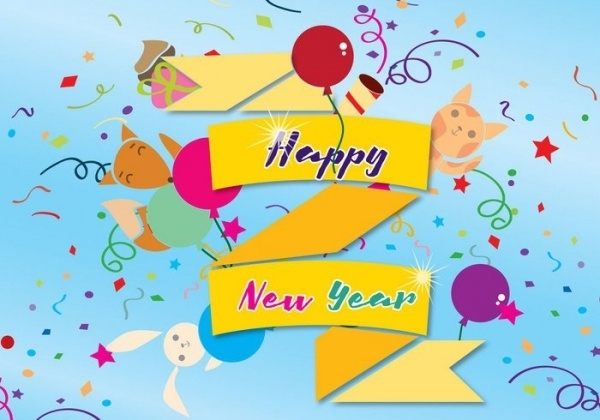 Happy New Year Digital Greeting card is having New Year wishes which are being conveyed in a digital manner. The finish of the greetings is very modern and stylish. 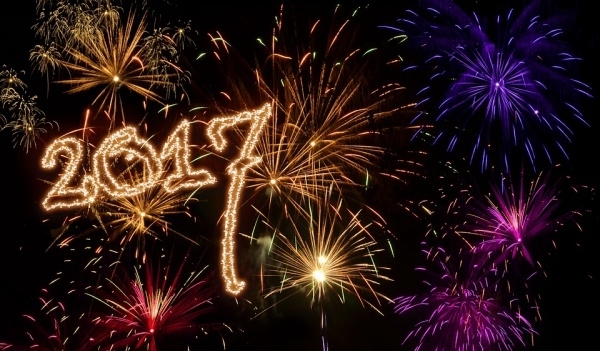 Happy New Year Fireworks Greeting displays the number ‘2017’ with colorful fireworks in the background. The black background displays everything in the foreground in an astonishing manner. 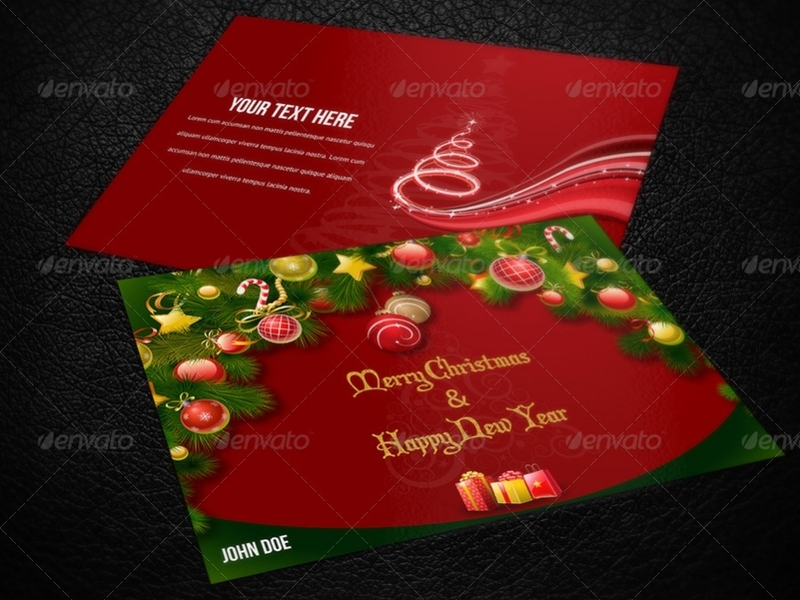 Corporate New Year Invitation Greeting is a professional looking New Year card whose text is fully editable by the users. All the colors used in the card is also fully customizable by the users. Happy New Year Postcard Greetings is a greeting card that wishes New Year in an elegant manner. 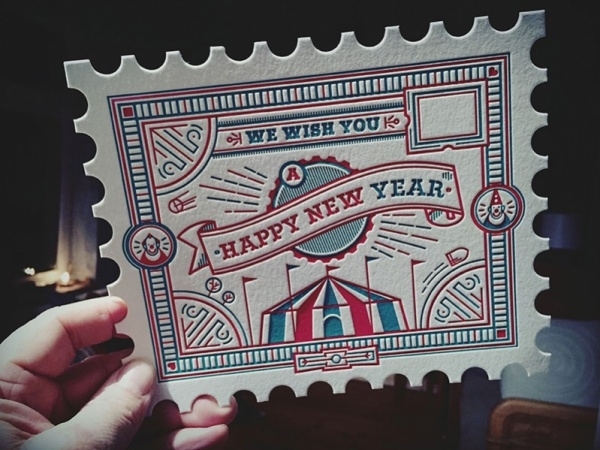 The postcard displays the New Year wishes with a great pomp and style. Happy New Year Flowers Greeting is a handmade card using a craft envelope. The simplicity with which these cards are designed with heartwarming colors makes this the best way to wish people a Happy New Year. How to use these “Happy New Year Greetings”? 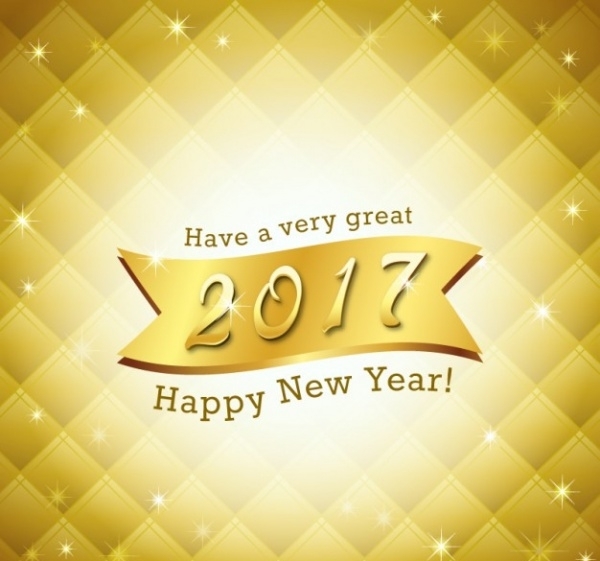 Happy New Year Greetings can be used for wishing people Happy New Year 2017. Many of them are available free of cost. People can download those New Year Greeting Cards that are available for free download. Many of the cards are easily customizable to suit the users’ taste and preferences. These greeting cards can be downloaded as many times as a user wants to download the same. The greetings cards available in various models make them look special and happen to be the best way to wish the special people in our life a very happy new year 2017. 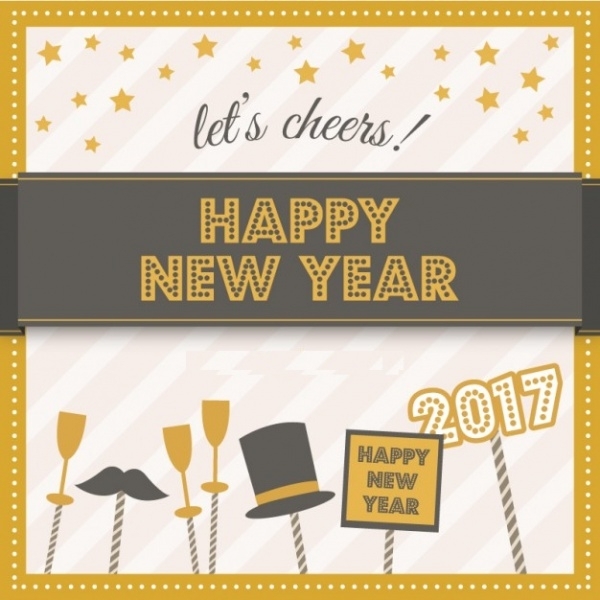 Download these Happy New Year Greetings and customize all those cards that are customizable. Wish your near and dear ones a new year 2017. The pomp and elegance with which these cards have been designed make them the best option to wish people on the special occasion of New Year.